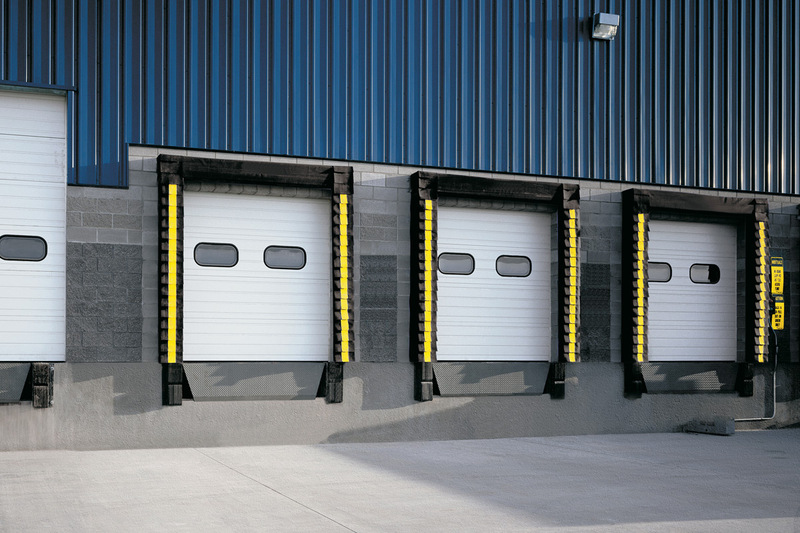 Welcome to the Overhead Door Company of The Antelope Valley™. 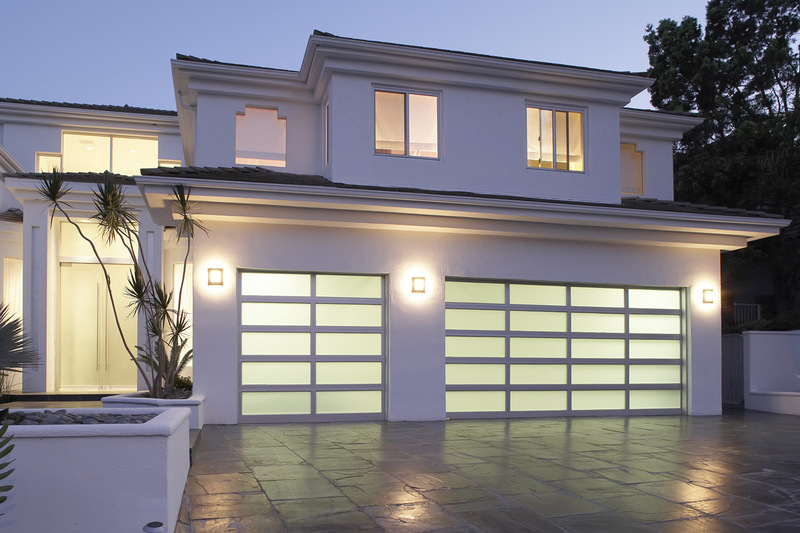 We have serviced residential and commercial customers in the Los Angeles and Kern Counties since 2000. 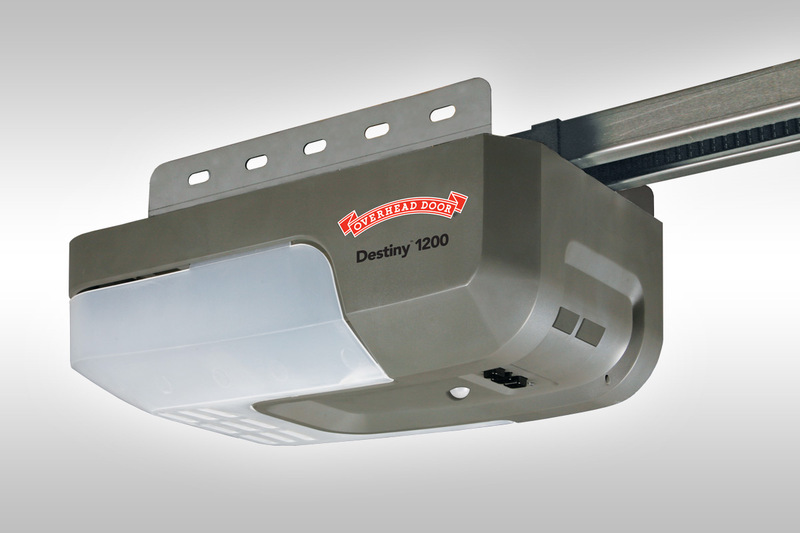 We are proud to offer the highest quality products and best service in the industry! 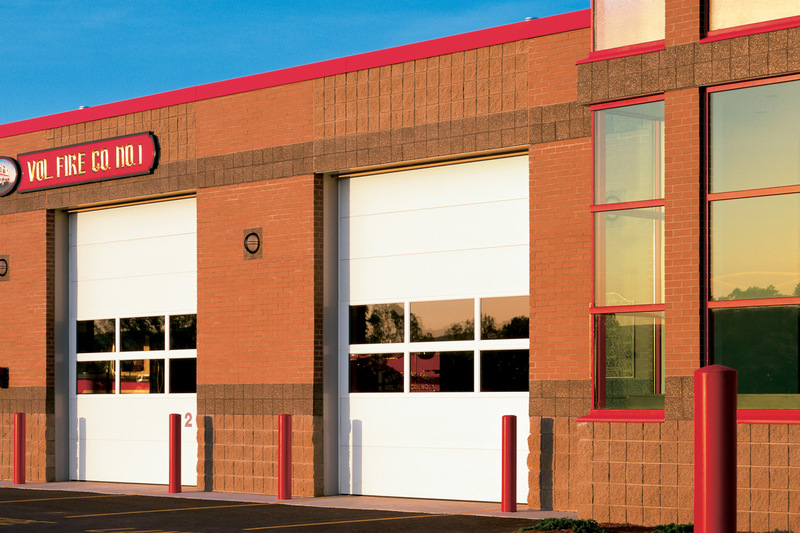 We sell and maintain residential and commercial doors, openers, rolling steel doors, and much more! 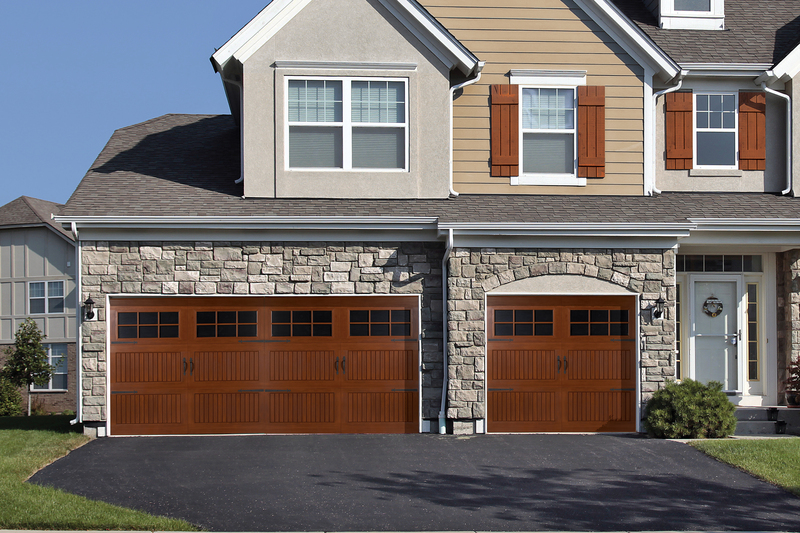 Browse our website to learn more about our garage door repair and garage door replacement services. 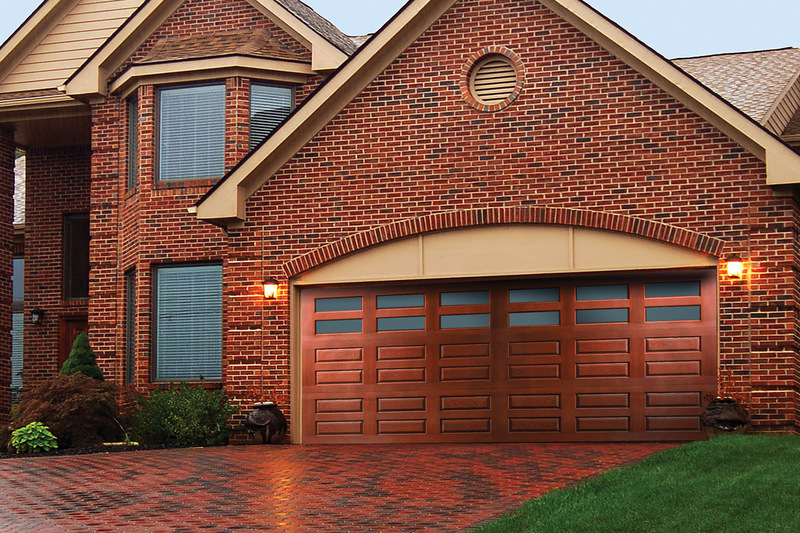 Try our Garage Door Designer tool online to create a custom door for your home. 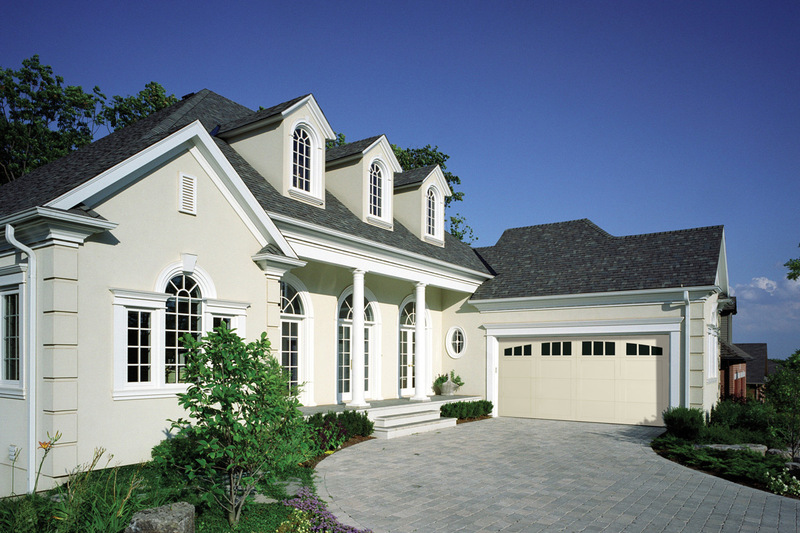 Simply choose the door you want and upload a picture of your home! It’s that easy! Or contact us for a free, in-home design consultation. 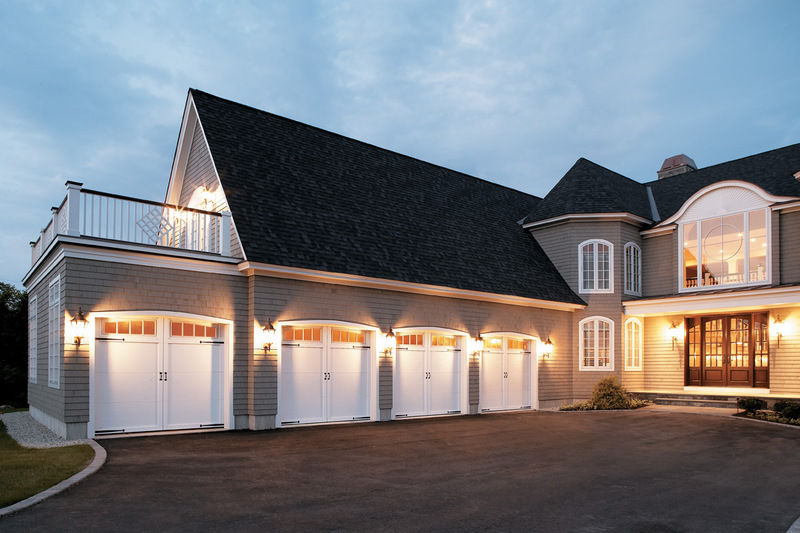 Overhead Door™ Corporation has been a pioneer in the garage door industry since 1921. Our company has grown to include over 400 Independent Distributors nationwide. 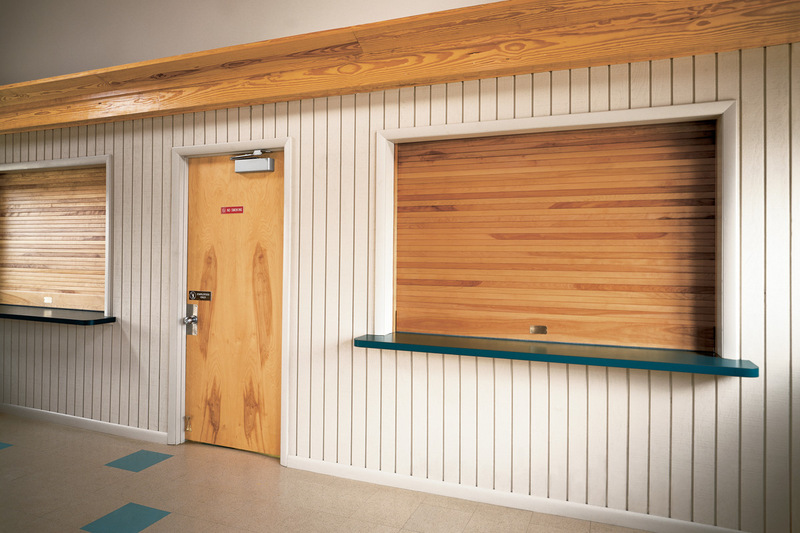 Contact us today to see how we can improve your home or business!